Toronto is known for its diversity. This is one of the greatest characteristics of our city. Torontonians themselves are diverse, as is our culture as a city. But another thing that’s diverse in Toronto? Our restaurants! No matter where you are in the city, you’re just a stone’s throw away from an amazing culinary experience. Whether it’s the new hottest restaurant, or an old faithful, Toronto restaurants have a lot to offer. While you may still be in Canada, you’ll be able to enjoy food from around the world! Winterlicious started a week ago and the list of participating restaurants is impressive. While we’d love to check them all out, here’s an overview of some of the top spots in our neighbourhood. Twice a year, Toronto restaurants come together to offer people who live, work, or are visiting the city to enjoy some of their best dishes at a discounted, prix fixe price. This event is a little something we like to call Winterlicious (and it’s Summerlicious is in the summer, of course). Winterlicious is the perfect time to try a restaurant you’ve been thinking about checking out, or picking somewhere random to be pleasantly surprised for a great price. Winterlicious 2016 is running from January 29th to February 11th and reservations are already open! 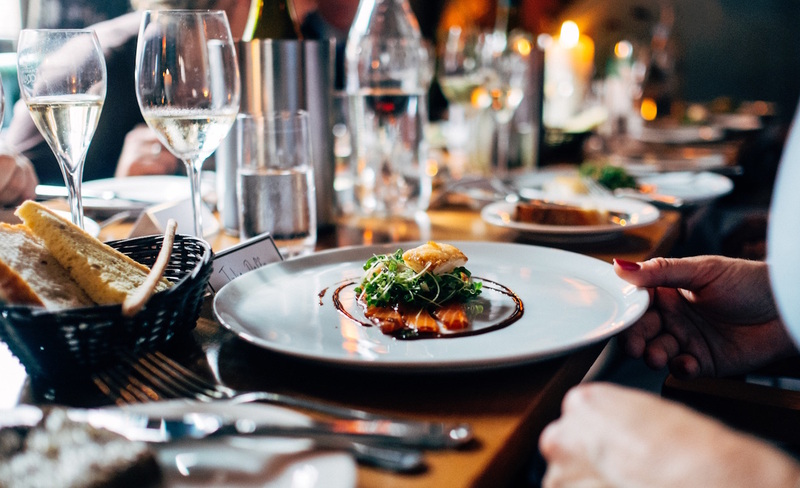 There are a handful of stellar restaurants around our area that are participating this year, so if you want to get a little taste of our neighbourhood we highly recommend booking a reservation ASAP. This Market Street favourite has some of the best Indian food in the city. For Winterlicious this year they’re offering lunch ($18) and dinner ($25) and featuring lots of interesting Indian dishes, many of which are vegetarian. Located right across from the St. Lawrence Market, once you try this place it will become a staple in your life. In the heart of downtown Toronto is Far Niente. They offer some of the best Mediterranean food out there and pay much attention to detail in their dishes. On their Winterlicious menu this year you’ll find things like Oatmeal Crusted Trout, Pomegranate Glazed Duck Confit, and Ricotta Ravioli. You can go there for lunch ($28) or dinner ($45). Italian food lovers will want to check Biagio out at Winterlicious this year. This upscale restaurant has been open since 1989 and is located in the historic St. Lawrence Hall. For Winterlicious they’re offering lunch ($28) and dinner ($45) with a menu full of your favourite Italian dishes! This Southern-style restaurant is inspired by the Harlem Renaissance of the 1920s. They aim to celebrate Toronto’s cultural diversity through the items on their menu. For Winterlicious this year you can eat lunch ($18) or dinner ($25) there and choose from items like Southern Fried Chicken and Waffles, Caribbean Curried Vegetable Stew, and Candied Plantain for dessert! If you like going to restaurants that care about their drink menu as much as they do their food menu, O Resto Lounge is a good choice. Their lunch menu ($18) and dinner menu ($25) feature completely different dishes for Winterlicious this year, so why not go twice?! 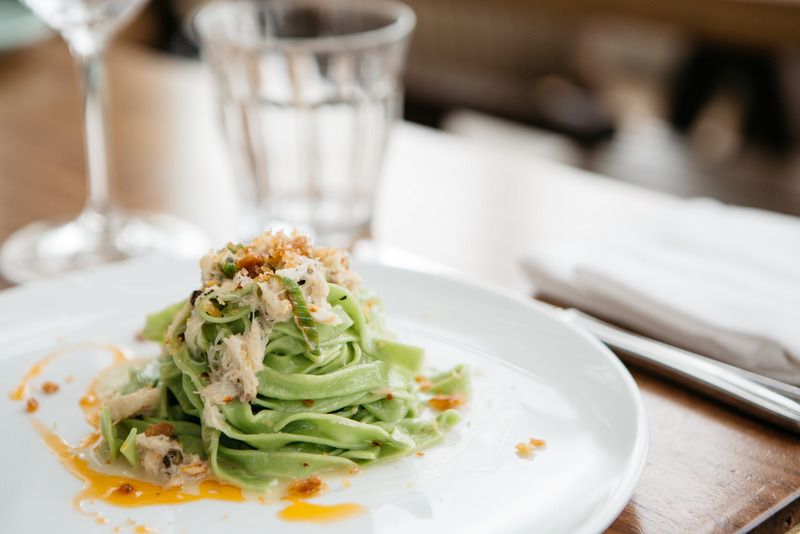 Rosewater is known for their delicious contemporary cuisine. The two-level restaurant has an elegant atmosphere and is the perfect choice for a Winterlicious dinner ($35), although they do serve lunch ($23) too. This year’s menu includes a number of duck and prawn options, as well as lamb and a goat cheese tart.